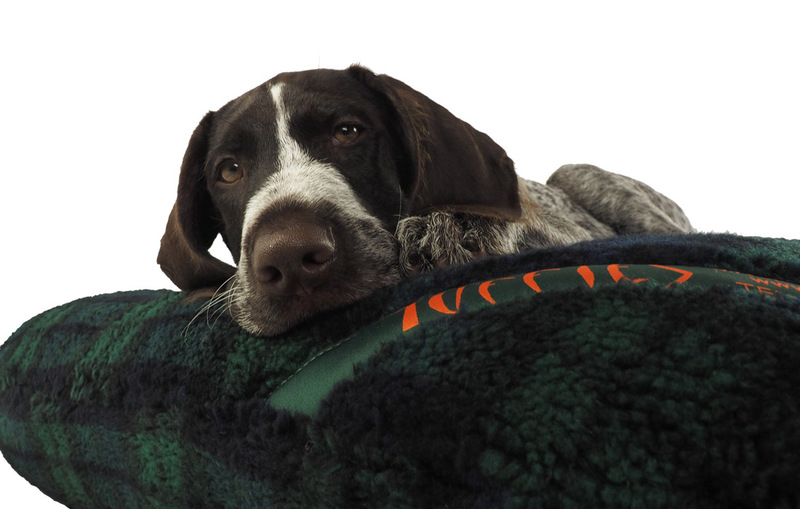 The Nest Cover is made from our thick Luxury Fleece, the top quality you would expect in our dog beds. The Nest Cover is a perfect way of making your Tuffies Nest ridiculously snug and cosy. The cover is fitted under the nest cushion and goes round the nest sides inside and outside and you then put the nest cushon (with its original cover) in from the top. 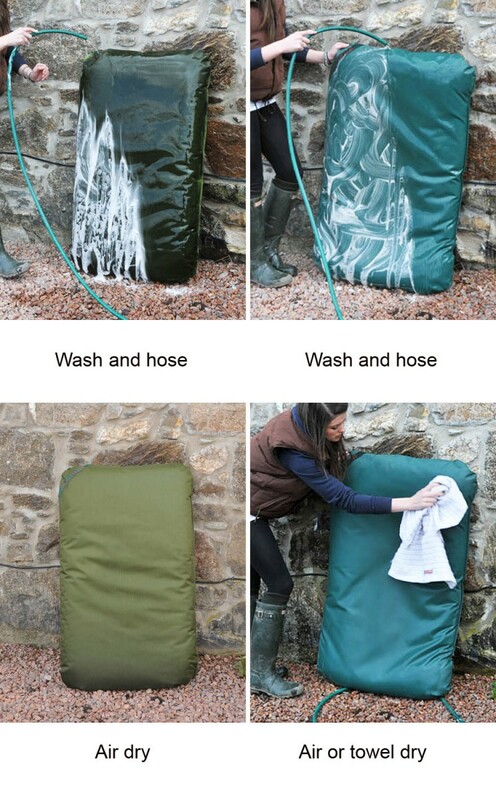 As far as dog beds go, this must be the best way to give maximum comfort and maximum convenience in cleaning as the whole lot comes off to go in the washing machine. If you already have a nest, we recommend that you choose a cover that will match your existing cushion cover as the two will be seen together. Dog beds have to look stylish, so if you forexample have a Black Watch cover, the cushion cover would look good in black. 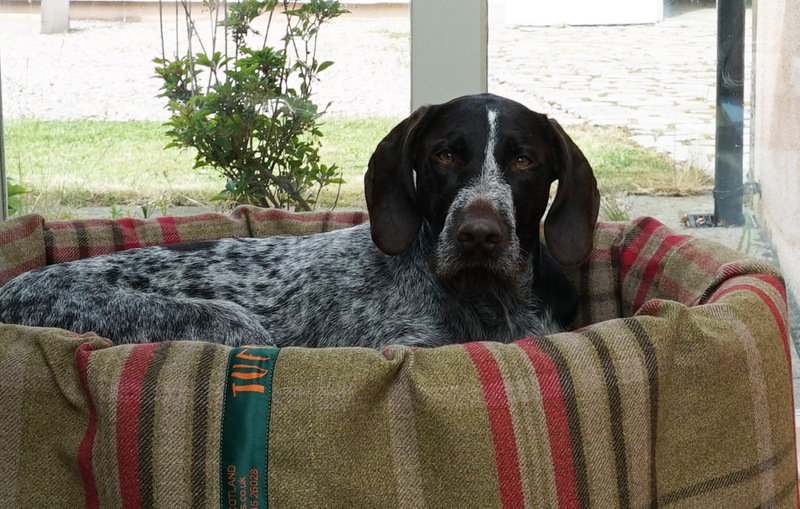 Something plain on either cushion OR the cover makes these dog beds look very smart. This cover is also a good way of perking up a nest that is getting in to its twilight years. If you are unsure of your nest size please contact us and we will be able to help. A useful guide is to count the segments in your nest...the small and medium sizes have 8, the large has 10, the xl has 12 and the xxl has 15.